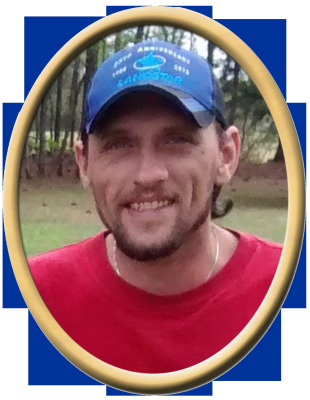 Ben T Hunneycutt, III, 37, of Owens Cross Roads, passed away Tuesday. He was preceded in death by father, Ben T Hunneycutt, Jr.. Surviving are mother, Ann (Phillip) Watkins, son, Ethan Hunneycutt, son, Edward Hunneycutt, brother, Nathan (Nicole) Ingersoll, brother, Matthew Hunneycutt, grandmother, Phyllis Holliday, aunts, uncles, and cousins. "Email Address" would like to share the life celebration of Ben T Hunneycutt, III. Click on the "link" to go to share a favorite memory or leave a condolence message for the family.